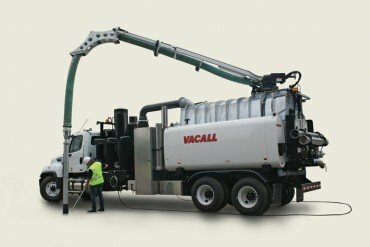 Since their acquisition in 2006, Vacall machines have been designed, manufactured, sold and supported by Gradall Industries Inc., which has earned a worldwide reputation for strength, versatility and quality. 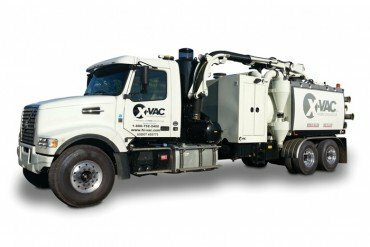 For more than 12 years, Hi-Vac Corp. has been manufacturing hydro-excavation equipment for use by contractors and municipalities. 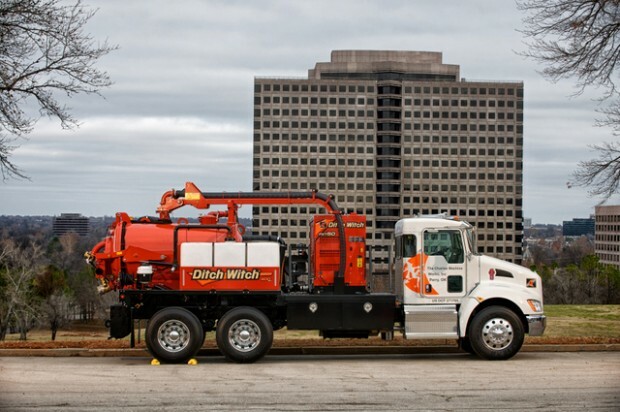 As the use of this equipment has grown, it has become a more important part of the Hi-Vac offering. 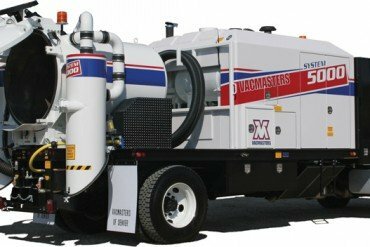 Vacmasters has been a family-owned and operated engineering and manufacturing company for almost 60 years. 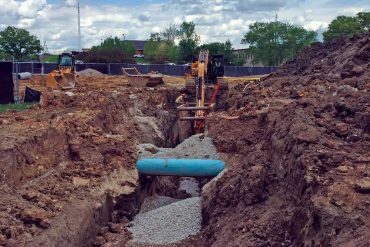 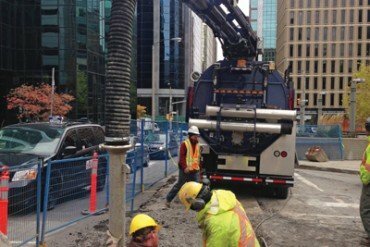 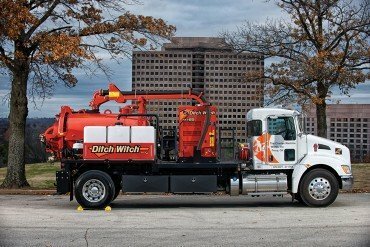 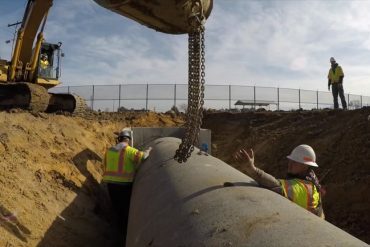 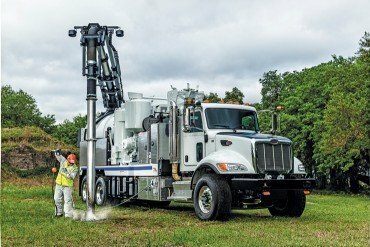 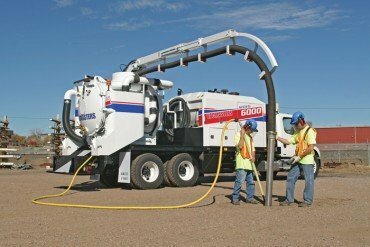 With vacuum excavation systems as its primary business, the company’s dedication to excellence over the years has made it a leader in air-vacuum excavation systems for underground utility locating. 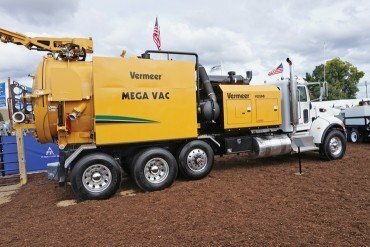 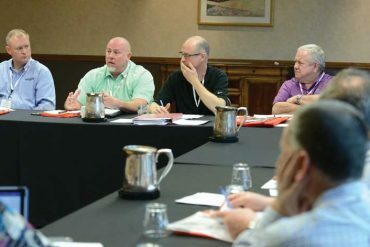 Since 1972, Wisconsin-based Super Products LLC has been a leading manufacturer of truck-mounted vacuum equipment. 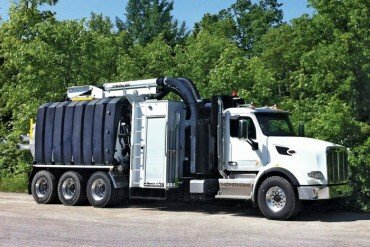 Early on in its existence, the company’s product line included the industry’s original Supersucker industrial vacuum loader and its Camel combination sewer and catch basin cleaners.